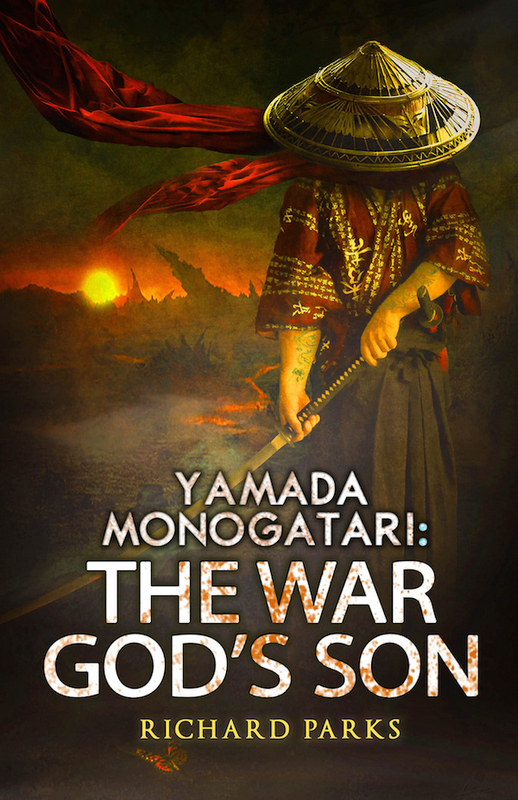 I received the official word from Audible.com that Yamada Monogatari: The War God’s Son is available in audiobook format (I know some of you were already aware of this fact). What you didn’t know is that they also just sent me some one-time codes for a free copy of the audio version. 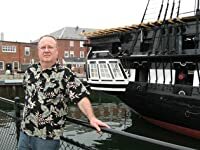 More than I can use, actually, so rather than let them go to waste, I thought I’d try to give some of those who read this blog a shot at one. I haven’t done many of these, but a contest seemed the fairest way, so if any of you are interested, let’s have one. Below the next paragraph is the “official” description of the book at Amazon, or B&N, etc. Some of you may have even seen it, but what you might not know is that the listing contains a typographical error. That is, a rather important word is spelled wrong. I’ve been assured that it will be corrected, but you know how these things work—once it’s on the internet, the genie is out of the bottle. Chances are it’ll always be there, somewhere.